This Saturday will mark the launch of Illamasqua’s second standalone store in the UK. Just a year after our Flagship Store in Beak St, London opened…we will open the doors to our fabulous Liverpool store in the Metquarter over the weekend of our third anniversary! 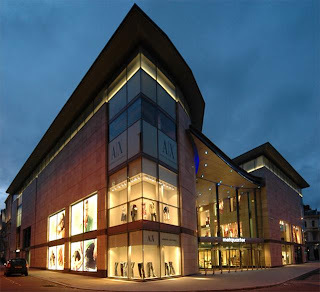 Our new store within the Metquarter will be a hub of creativity, providing the best opportunity yet to showcase our vibrant, unique and professional collection. The opening this Saturday 29th October promises to delight Liverpool…head down to have your alter ego revealed this Halloween!